Arrived quickly as promised & looks as beautiful on as it does in the picture. 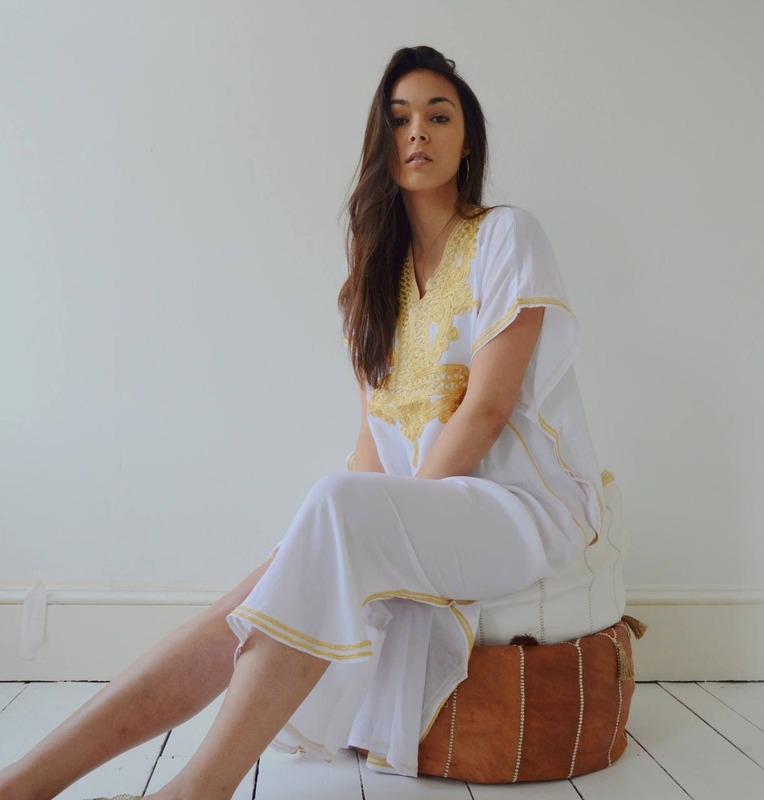 Very hard to find cotton kaftans that look glamourous & this one ticks all the boxes. Very happy & offers good value for money. Would thoroughly recommend. I absolutely love it! Well made and unique. Arrived timely. Thank you! Love this one! Very comfortable to wear. Arrived very timely. Perfect. Can't wait to wear it.